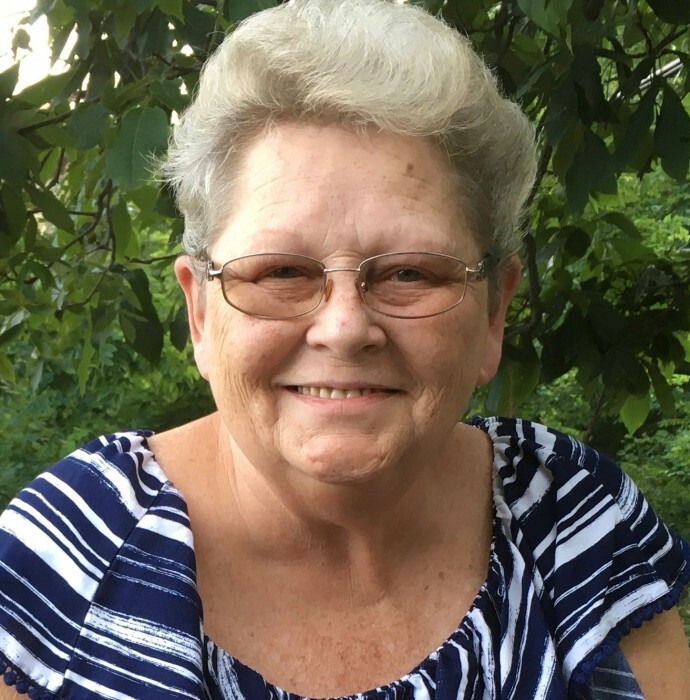 Frances Virginia Brashears, 66, of Knoxville, Maryland, passed from this life on Friday, November 2, 2018 at Winchester Medical Center in Virginia. Born on December 8, 1951 in Baltimore, Maryland, she was the daughter of the late Shriver and Constance Pickett. Frances was a graduate of Frederick High School, class of 1969. She went on to work for Highs Dairy and then Fort Detrick for many years as an animal technician. Frances was the nucleus and glue of an extended family, holding everyone together and offering endless love and support to anyone in need. She was always there for everyone. She was a wife and homemaker who enjoyed arts and crafts, canning, cooking and gardening. She loved spending time with family, especially her grandchildren. She is survived by her husband Charles “Bill” Brashears; sons, James Robert Edwards and wife Bhava, and Thomas Dorsey Edwards III and Heather. She is also survived by her sister, Stephanie Barnhart and husband Larry and brothers, Lawrence Pickett, Victor Pickett and wife Lori and William Pickett and wife Amy; grandchildren, Skye Burger, Hailey Edwards and Keirra Edwards; numerous nieces, nephews and her beloved and most important friend her K-9 companion Teannie. In addition to her parents, she was preceded in death by Margaret Voss and Cynthia Rountrey. The celebration of her life’s journey will take place at 11am on Thursday, November 8, 2018 at Stauffer Funeral Homes, Brunswick, 1100 N. Maple Ave., Brunswick, MD 21716. The Reverend Tim May will officiate. The family will receive friends two hours prior to the service at the funeral home. Interment will follow the service in Jefferson Methodist Cemetery. Memorial donations may be made to Doubs Methodist Church, 5131 Doubs Road, Adamstown, MD.